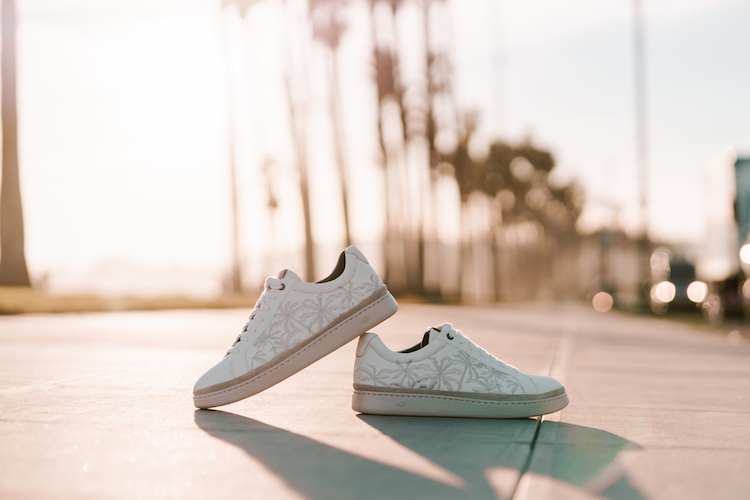 The Cali sneaker embodies West-Coast casual with its low-top silhouette, clean lines, and durable outsole. Cast in rich full-grain leather, this style is updated with a palm-tree embroidery and built with our precise California construction for a lightweight, flexible fit. Pair this sneaker with cutoff jeans, a tee, and a road trip. The Cali sneaker embodies West-Coast casual with its low-top silhouette, clean lines, and durable outsole. Cast in perforated leather, this everyday sneaker is built with our precise California construction for a lightweight, flexible fit. Wear it with everything – it’s your new go-to.